An ICO known as TenX was launched on 24-Jun-2017 at 1PM (UTC) and it was scheduled to remain open until July 24, 2017, or until 200,000 ETH had been funded, but the complete date is still to be announced on its website. TenX is a Singapore-based Fintech company, with strong industry support having graduated from the PayPal startup incubation program. It allows a user to make a purchase instantly by offering a debit card payment system on the front-end and by connecting any blockchain at the back-end through COMIT which is a protocol where every blockchain is connected. TenX connects assets and businesses on blockchains to the real-world in a decentralized manner. It supports blockchain assets across multiple blockchains. TenX currently supports Bitcoin, Ethereum, Ethereum ERC20 Tokens like DGX, REP, TRUST, ANT, etc. If you are interested in this project, please go to TenX official website to learn more. 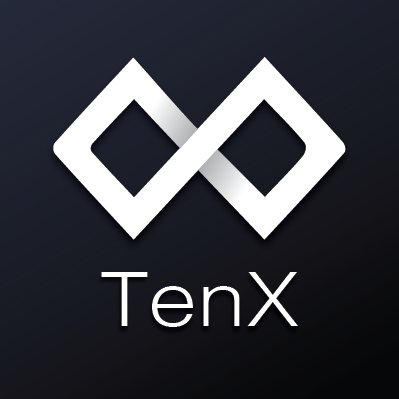 ICO Description: TenX is a Singapore-based financial technology company that allows people to make a purchase instantly by offering a debit card payment system on the front-end and by connecting any blockchain at the back-end through COMIT.